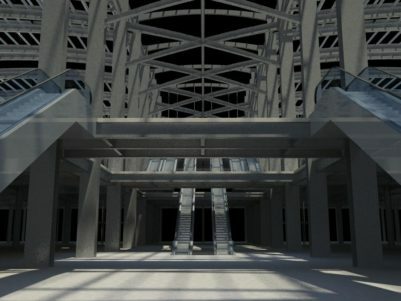 $400 million landside air terminal building with APM system and 23 narrow-body equivalent airside gate facility. 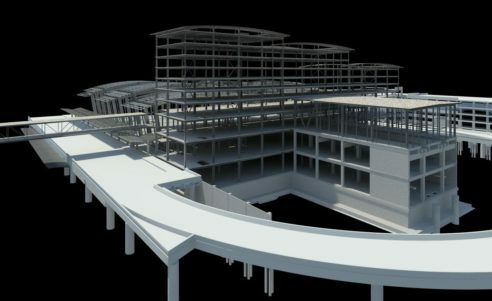 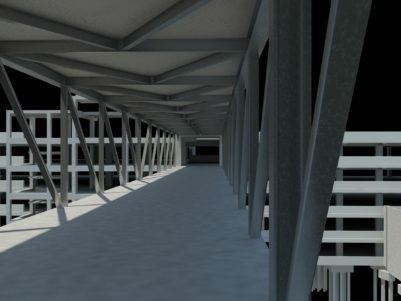 Comprehensive BIM models of the structure were developed using Autodesk Revit 2009, allowing for “on-screen” evaluation during team design charrettes of architecturally exposed elements and inter-disciplinary coordination items. 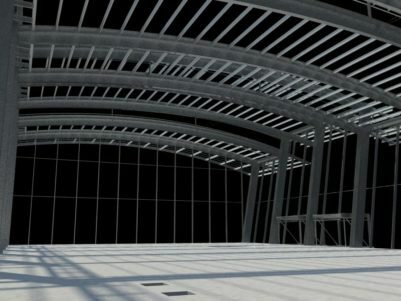 The models were shared with the fabricator, utilizing them to facilitate connection development discussions during design as well as to seed the 3D detailing process. 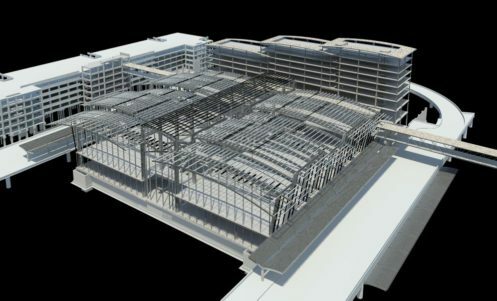 Finally, models were also shared with the Contractor for clash detection, with regular updates provided during construction.